Highland Light Village is located in the Marblehead area of San Clemente, California. The Highland Light Village community was built between 1986 to 1989 and at the time was one of the most sought after communities in San Clemente. The neighborhood is ideally elevated above the 5 freeway to offer wonderful ocean views as pictured above and features three to five bedroom homes that range in size from 1,410 to 2,900 square feet of living space. The new Sea Summit at Marblehead development will block some of these views but the homes will still retain nice panoramic views. 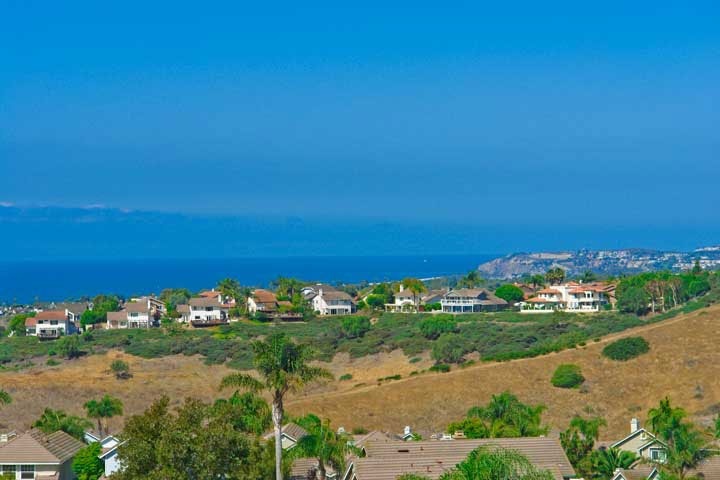 Below are the current Highland Light Village homes for sale and for lease in San Clemente. Please contact us at 888-990-7111 with questions regarding this community and any of the houses listed for sale here.